Create a pencil cup or small basket using newspaper with the mysterious and simple art of paper weaving. 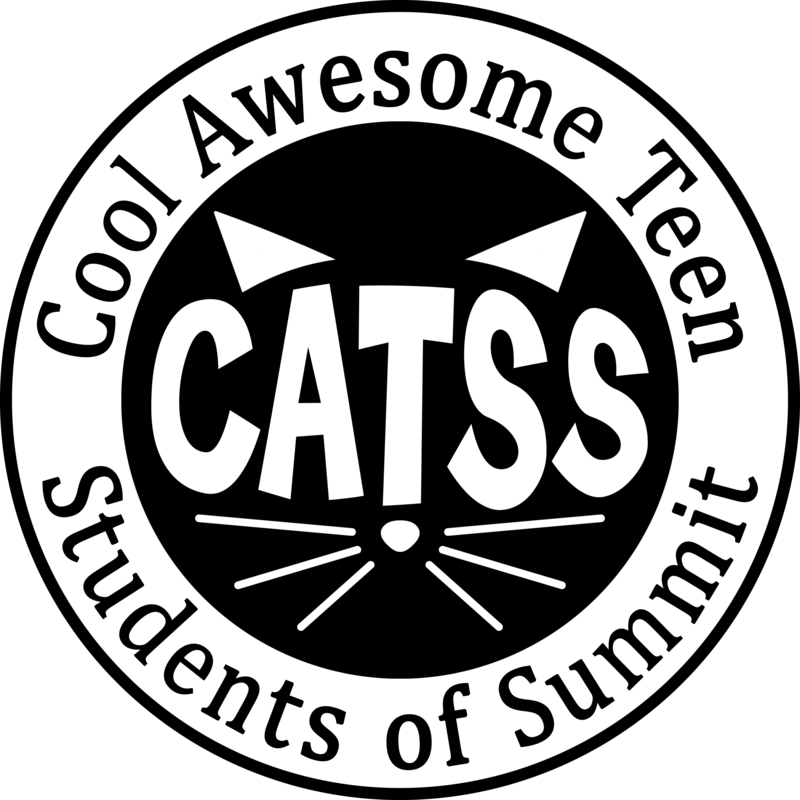 Grades 6 and Up: CATSS, Cool Awesome Teen Students of Summit, is our daily drop-in after school program for middle school students in Grades 6-12. Just stop by and hang out or join Ms. Jenna for her regularly scheduled programs! Make sure you are on Miss Jenna's Remind list to stay up-to-date on what's going on with teen programs!